Here at the University of Illinois, we are incredibly lucky to have Krannert Center for the Performing Arts, a renowned performing arts complex housing multiple stages plus rehearsal and production spaces, as part of our campus. 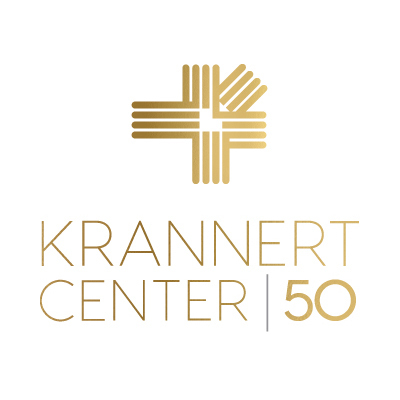 April 2019 officially marks the 50-year anniversary of Krannert Center’s opening, and the 2018-19 calendar of performances is the first half of a two-season celebration of the groundbreaking art it cultivates. 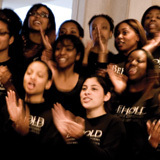 The College of Fine and Applied Arts departments of Music, Theatre, and Dance will realize several productions throughout the season, including two full operas, three works of musical theatre, four dance showcases featuring choreography by faculty and students, and five classic and contemporary plays—including one new work created in conjunction with Theatre students. Krannert Center is home to the many students and expert faculty who bring these productions to life, with students designing for and performing on the same stages as the illustrious guest artists making up the rest of the season. Throughout its 50-year history, Krannert Center has celebrated the breadth of the performing arts, presenting leading artists in a wide array of genres, and the 2018-19 season is no exception. 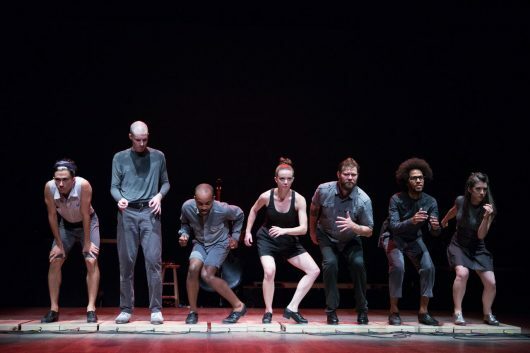 The Center will welcome performers from the Chicago Symphony Orchestra (making its 36th performance at Krannert Center) to Ballet Folkórico de México to Tony Award-winning tap dancer Savion Glover to Chicago-based multimedia performance collective Manual Cinema to Australian cirque troupe Circa. 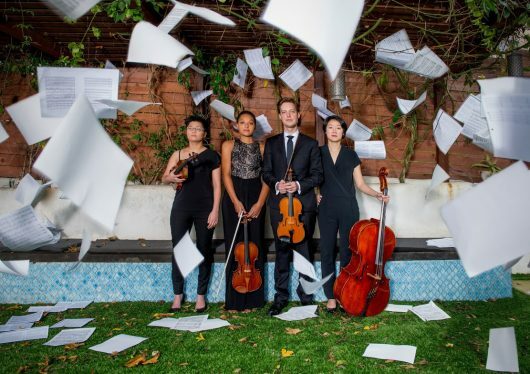 Between jazz bands, contemporary dance companies, and string quartets, there is sure to be a performance that appeals to everyone. 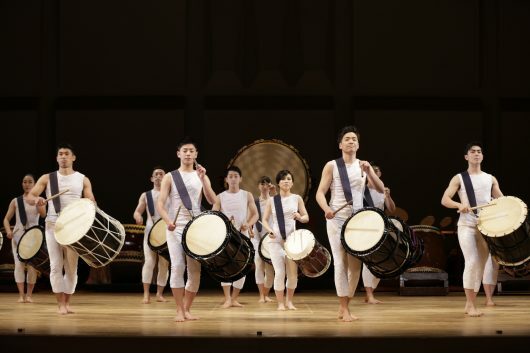 Krannert Center’s celebration of 50 years of bringing art, artists, and audiences together will culminate in “Come Home to Krannert Center”, a special anniversary weekend from April 12-14, 2019. Stay tuned at KrannertCenter.com for details surrounding this festive occasion! 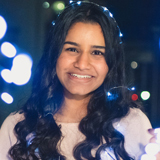 Tickets for U of I students never exceed $10 for Krannert Center performances—part of its mission to make the performing arts accessible to everyone. Tickets for all events in the 2018-19 season go on sale on July 14th at 10 am, so don’t miss the opportunity to witness phenomenal performances at the cornerstone of campus and the Champaign-Urbana community! Krannert Center for the Performing Arts serves as one of the nation's premier educational and professional performing arts complexes. The setting for over 300 performances each year, it nurtures excellence and innovation in the performing arts through education, presentation, community service, and research.